Goccia di Carnia in all its forms has the new label. 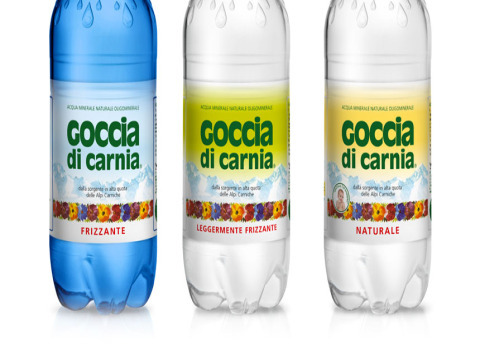 Goccia di Carnia offer meets every procurement need both for large-scale distribution and for the Ho.re.ca channel for bars, restaurants and hotels. 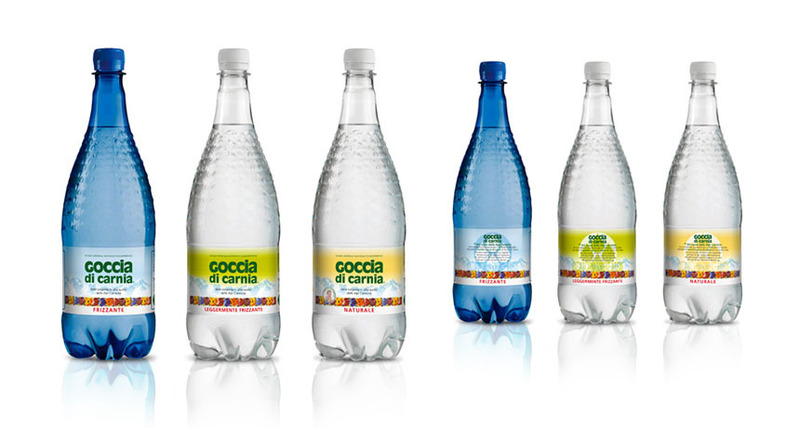 The range is divided into natural water, slightly sparkling and sparkling and in PET and glass bottles with different formats. 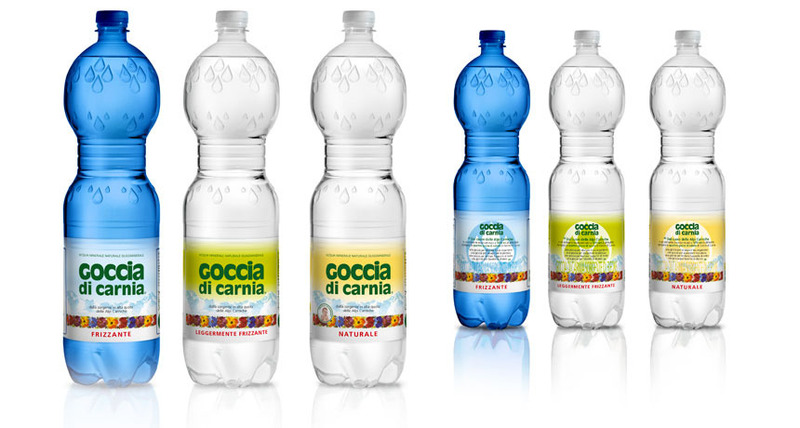 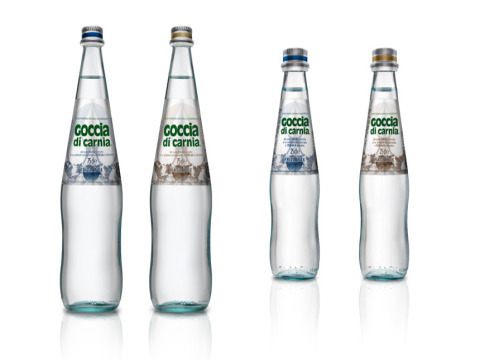 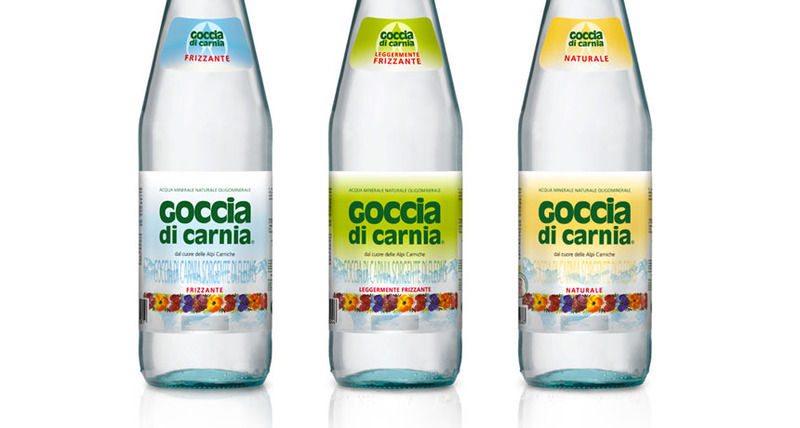 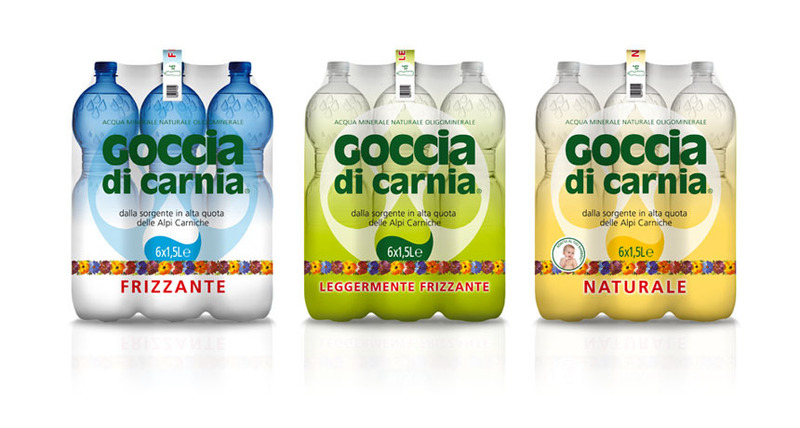 The PET 1L and the GLASS 25 and 75 cl versions are part of Goccia di Carnia PRESTIGE, the line designed to meet the specific needs of catering and the Ho.re.ca channel with sizes suitable for every occasion and with a different bottle design and labels that make it immediately distinguishable.